Colorful and sweet with a surprisingly deep aroma. 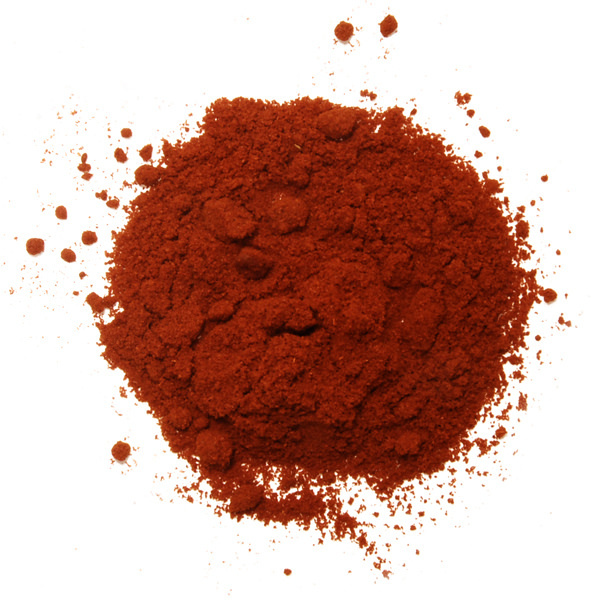 Spanish Paprika is made from a sweet, fragrant chile which, once dried, is reduced to a very fine powder. In Spain paprika is used to add flavor and color to a wide variety of dishes such as soups, omelets, paella and seafood. 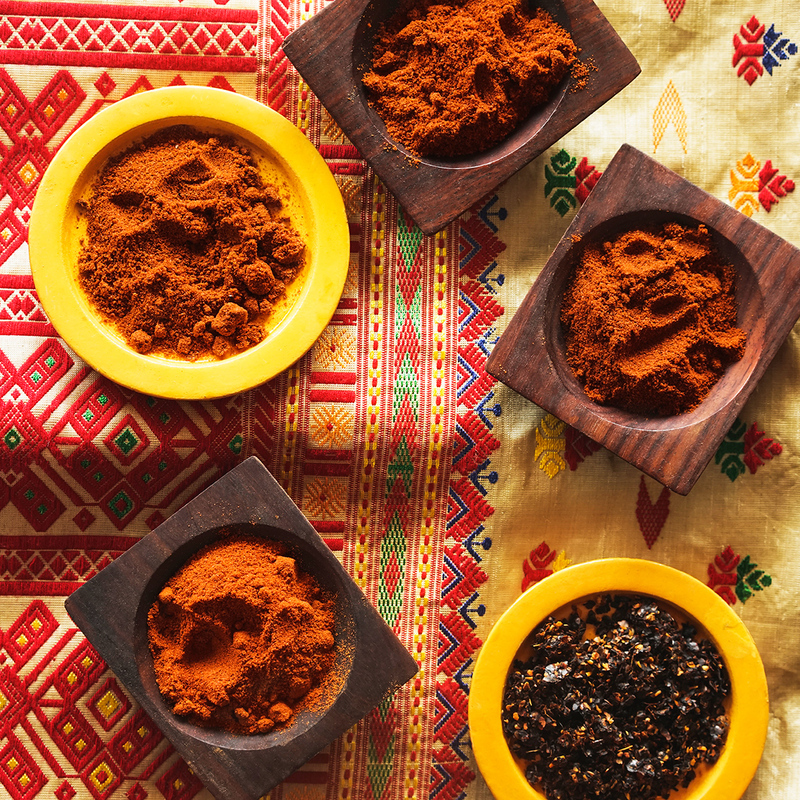 Our Spanish-grown Paprika is certified as the highest grade available. This special selection represents an infinitesimal portion of the annual harvest of our producers, who generously agreed to provide us with the crème de la crème. It is unadulterated and contains only paprika. 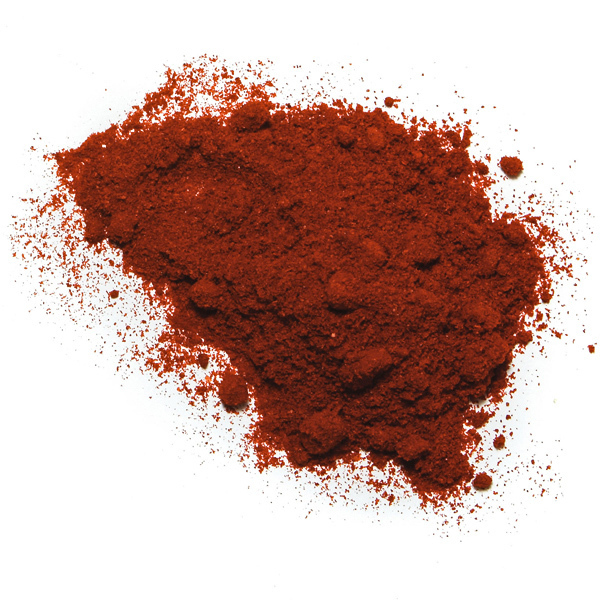 This Spanish Sweet Paprika can be used in the preparation of a meal, as well as a finishing touch. 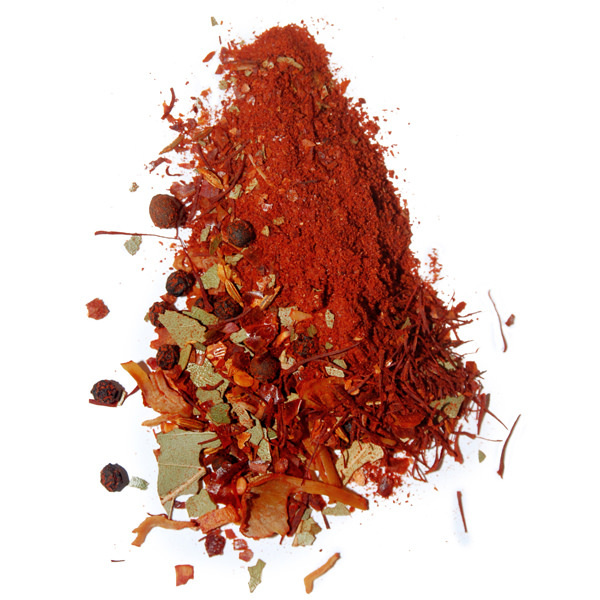 i>aprika, is a word used to describe a wide variety of red chilies that have been ground to powder form. The finished product is therefore the result of one chili, or an assemblage. 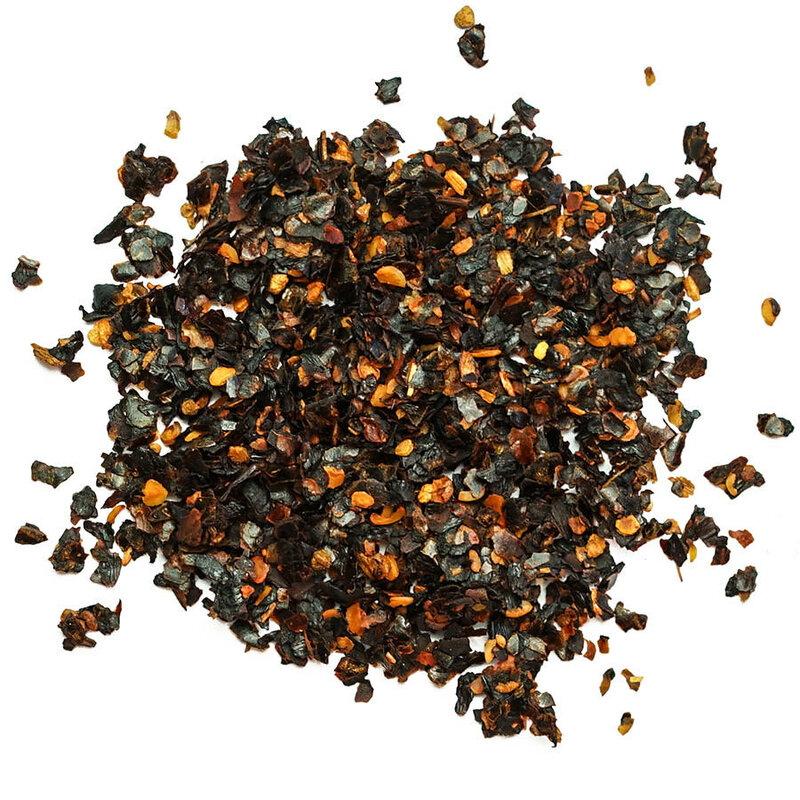 Depending on the strength of the ground chili and the number of seeds ground along with the skin, we will have a paprika that is more or less hot. A good paprika however should colour a dish, but also add flavour.